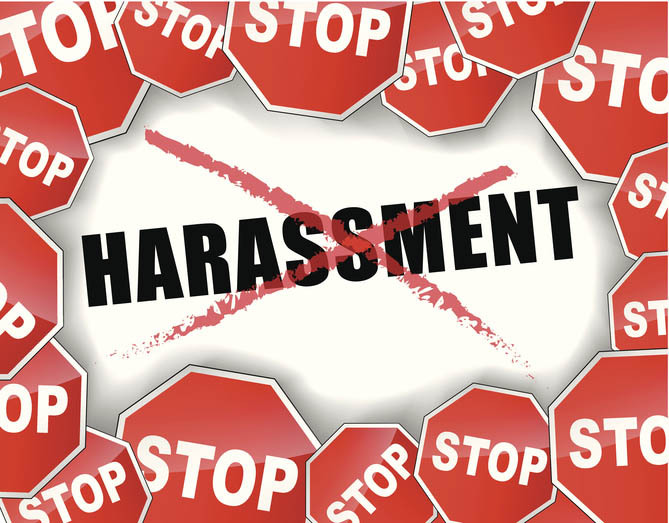 What Biblical Principles Can Help to Prevent Sexual Harassment? In this second follow-up episode, Troy’s wife, Adrienne, his twin brother, Sean, and Sean’s wife, Deborah return to the show for another panel discussion on sexual harassment. 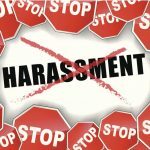 A listener’s email starts off the show as a springboard to discuss not only sexual harassment within the culture at large, but also within the church. 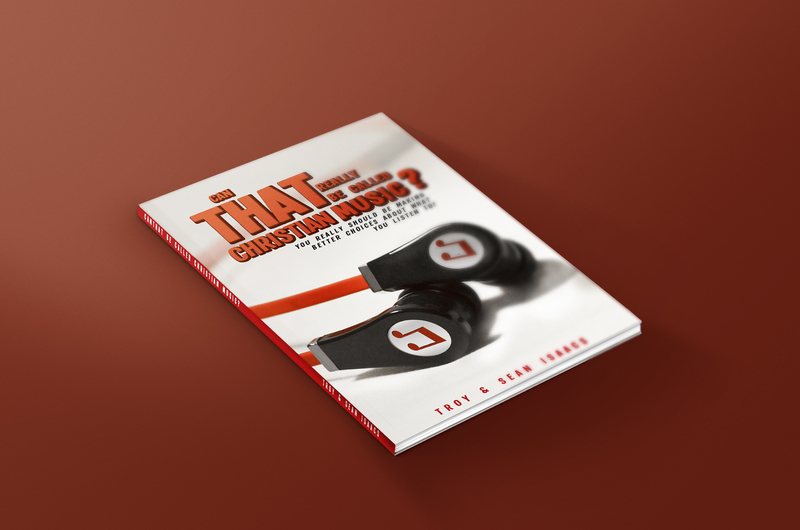 The team analyzes the harmful attitudes that have crept into the church– the lack of holiness, the prevalence of youngsters in leadership and much more. Troy, Sean, Deborah and Adrienne also delve into the Biblical principles and safeguards that believers can put in place to combat the culture of promiscuity and dishonor. This dynamic panel gives another lively discussion, chockful of Biblical insights and Scripturally-sound advice. So, be sure to tune in with an open Bible! If you’ve found value in this episode of the Double Edge Music Podcast, I would love to hear about it! Please head on over to iTunes and leave me a Rating and Review (5 stars would be awesome!) so others, who are interested in strengthening their walk with the Lord through Biblically solid music choices, can find the show. If you have any questions or comments about this show, please post them in the comments area below and I would more than happy to answer them. For questions and more information feel free to contact me at troy.img@gmail.com.